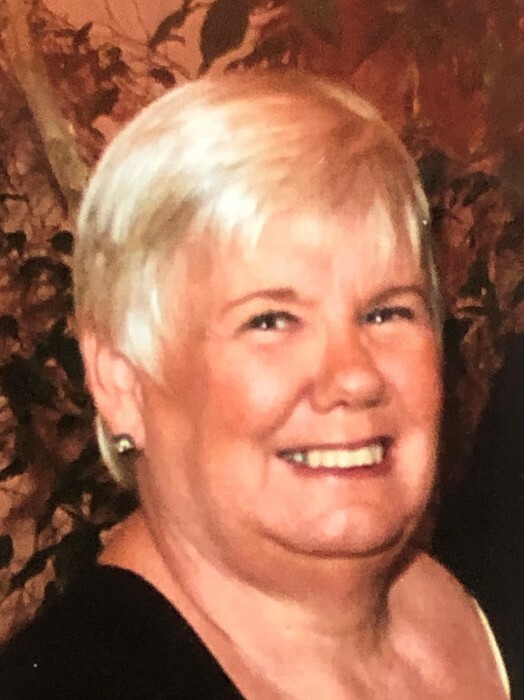 Sherry Lee Gaither Crisp, 64, wife of Robert, passed away Thursday, April 4, 2019. She was the daughter of the late Gordon and Margaret Gaither. Sherry never knew a stranger, often chatting with folks she met. Her family said it was like she fit in everywhere. She was a warm and caring person, enjoying spending time with her family in what she always called “get-togethers.” She was also a great lover of animals and a talented cake decorator, winning several blue ribbons for her work. In addition to her husband, she leaves wonderful memories with her children Jennifer Sparr, Phillip Crisp, partner Keri Marshall, Patrick Crisp, wife Brittany, Heather Music, husband Craig, Timothy Crisp, wife Cheresa, and Katie Greene, husband Christian, and grandchildren Brandon, Leila, McKenzy, Emma, Grant, T.J., Vivian, and Ruby. She leaves her childhood memories with her sister Dawn Gaither and her brother David Gaither. Sherry’s family will honor her with a Remembrance Memorial Service at 2:00 PM Sunday, April 14 at the Kingdom Hall of Jehovah’s Witnesses, 110 Shannon Parkway, Nicholasville. Hager & Cundiff is honored to be chosen to care for the Crisp Family. Information and wording for this obituary lovingly provided by Sherry's family.